Nothing's more frustrating than a slow PC when you're trying to get things done. Does your computer seem to be dragging at a snail's pace? Has it gotten so slow that it's affecting your productivity? If so, you're probably looking for answers. There are a number of possible reasons for a slow computer. Wondering what these reasons might be? Keep reading! These are the most common reasons for a slow PC. Another very common reason for slow computer speeds is viruses. 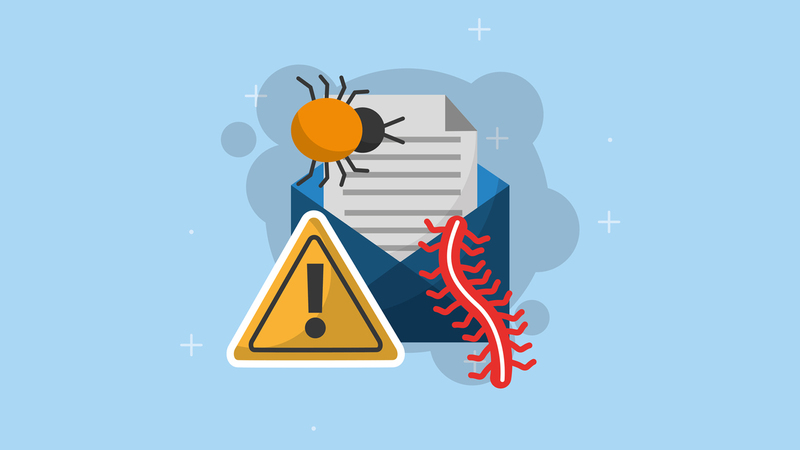 Computers which become infected with viruses almost always start running slowly. The only way to get past this problem is by eliminating the viruses which have presented themselves. Re-installing windows is one sure way to rid your computer of a virus. It pays to always have your critical data backed up though. Once your computers is wiped, all your data is deleted too. You might be able to accomplish this operating re-install yourself. However, if you can't, a computer repair technician should be able to help you. One of the most common reasons for a slow computer is that its hard drive is near max capacity. A computer's hard drive is needed in order for it to function adequately. Once the hard drive's total storage reaches around 85%, its performance begins to suffer, and its corresponding computer begins to run slowly. 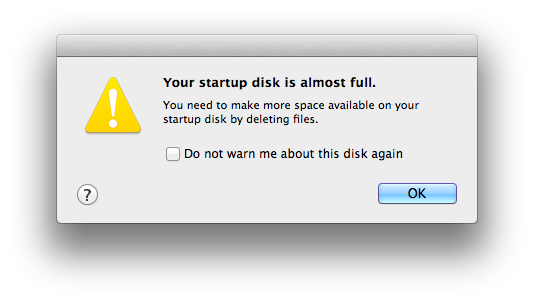 Fortunately, it's not difficult to clear space from your hard drive. Simply move files from the hard drive and either store them on a cloud, or delete them from your computer. If you wish, you can also add a secondary hard drive. Another cause of a slow computer is having too many programs open at once. This includes programs of all kinds, from web browsers, to music apps, to video apps, to processing tools, and much more. The more programs you have open, the slower your computer is going to run. There's only one real way to combat this problem: close out of programs that you're not using. Always be cognizant of auto-starting programs. These programs can easily take up RAM memory without you even realising. One of the most common reasons for a slow computer is overheating. 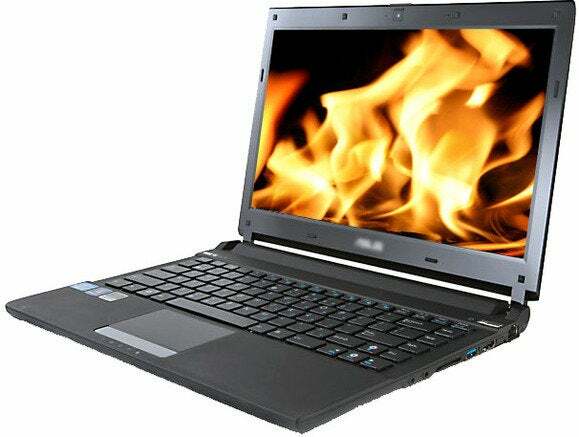 Most computers are designed to slow down as they reach excessive heats. They do this in an effort to cool themselves off. This problem tends to occur in laptops more than it occurs in PCs. However, PCs do suffer from it on occasion. There are a number of reasons for why your PC could be overheating. Trapped dust, high external temperatures, and improperly positioned internal components could all be the culprit. Most business grade laptops sold by Recompute do not encounter this issue however many retail models may. Often a dust out, fan replacement or reapplying thermal paste to the CPU can solve the issue. Are you tired of dealing with your slow PC? Ready to kick it to the curb and purchase a new one? If so, you're at the right website. Recompute is one of the premier sellers of refurbished computers. If you're looking for a low-priced, but high-quality PC, we can accommodate you. Take a look at our selection of refurbished PCs now!